Hippy, Happily, Easter's on its way! 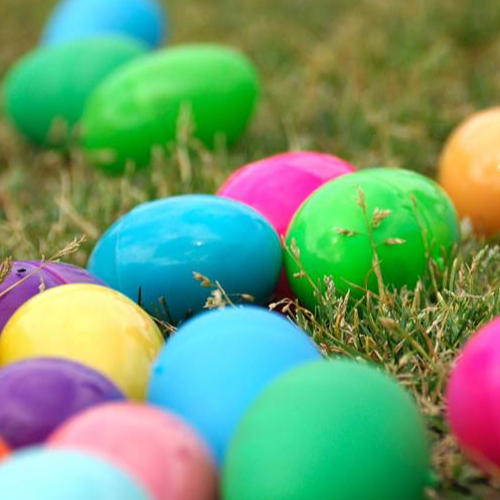 Join us for another year of hunting eggs the Sunday before Easter. 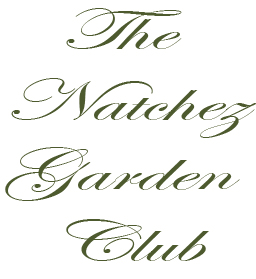 On April 14, come to the beautiful Monmouth Plantation in Natchez at 2 pm for pictures with the Easter Bunny. The egg hunt will start at 2:30 sharp. Tickets are $10 per child. See you then!